From the powerful engine to the latest safety features and entertainment options, you'd never know the 2019 Ford Fiesta was compact. It’s your Fiesta. So make it an expression of yourself. 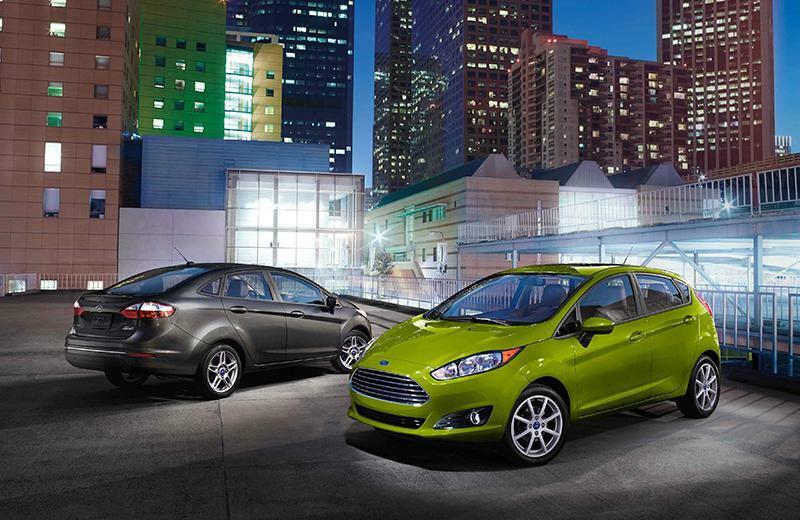 With 10 exterior color options, it’s no secret that Fiesta is yours from the inside out. Top it all off with a refined, comfortable interior – including available leather-trimmed seats and seven different interior color combinations – for a cool and clever finishing touch. Never miss a vehicle in your blind spot again with Integrated Blind Spot Mirrors. These same mirrors come heated to melt ice on cold mornings. SYNC® 3 is our easy-to-use, responsive voice-activated technology. Experience the capacitive touchscreen with impressive response. Locate your favorite restaurants with simple destination entry via the available navigation. You’ll also find a sleek user-friendly interface to help you connect to and control your smartphone. SYNC 3 also brings you the power of Apple CarPlayTM and Android AutoTM compatibility to your Fiesta. Experience the best car lease deals in Los Angeles on a 2019 Ford Fiesta and drive off in style when you work with the finance experts at South Bay Ford. Whether you're in Santa Monica, Torrance, Manhattan Beach, Gardena, Hawthorne, Redondo Beach or Los Angeles, your new Ford Fiesta from South Bay Ford is ready to take you home. The 1.6L Ti-VCT I-4 engine is standard in S, SE and ST-Line, and is engineered for responsive performance with its 120 horsepower and 112 lb.-ft. of torque. 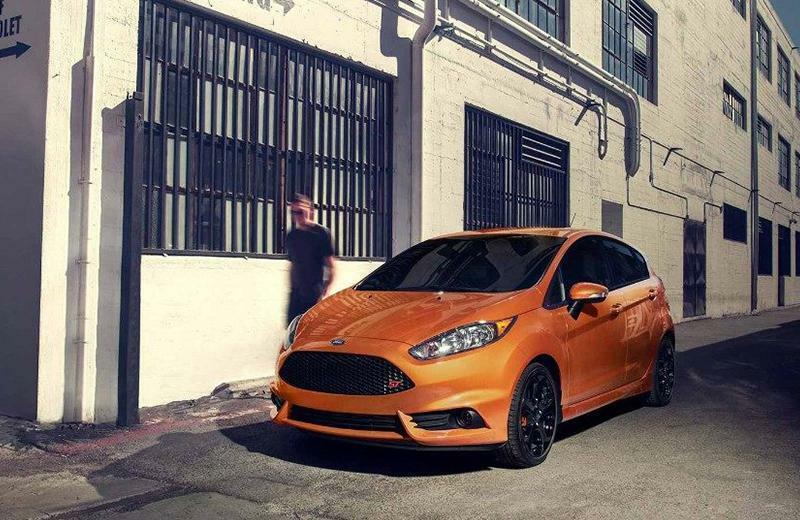 And the 1.6L EcoBoost® engine in the ST churns out a pin-you-in-your-seat 197 horsepower and 202 lb.-ft. of torque. MyKey allows for each driver to personalize their vehicle settings, it also allows you to designate keys for special features such as restricting top speed. 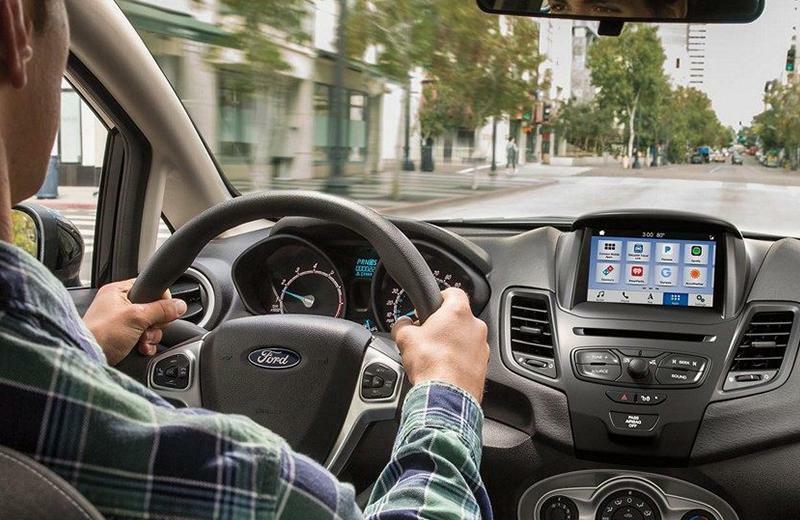 Take advantage of the best car lease deals in Los Angeles on a 2019 Ford Fiesta and drive off with confidence when you work with the finance experts at South Bay Ford.